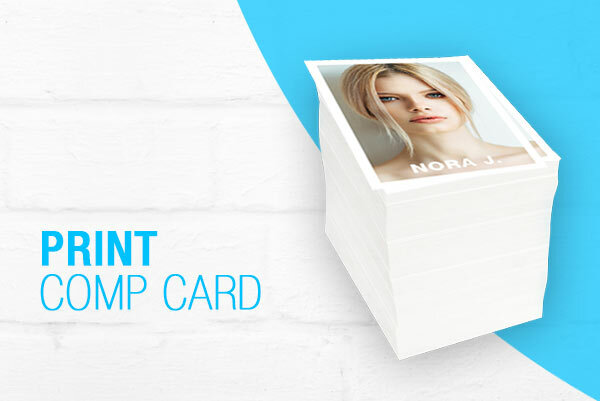 Make your own comp card and download immediately or let us do your printing! 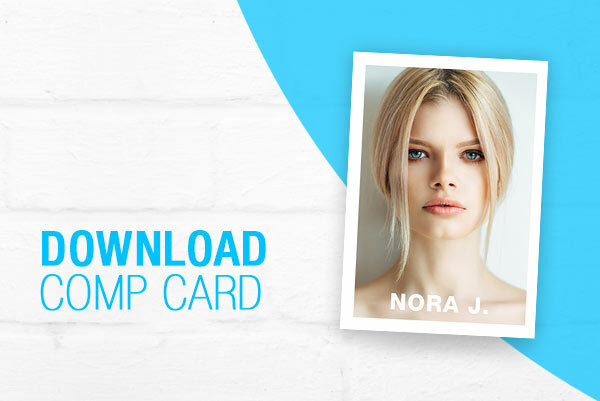 Make your own actor or model comp card and download immediately. Comp Card printing: High quality headshot printing on thick paper. 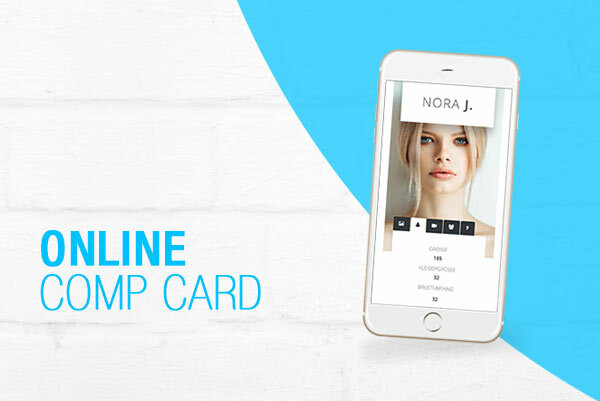 Create your Comp Card in three simple steps and download as PDF & JPG file! You can choose the quality of the paper and different coatings! Professional comp card and headshot printing for models and actors.